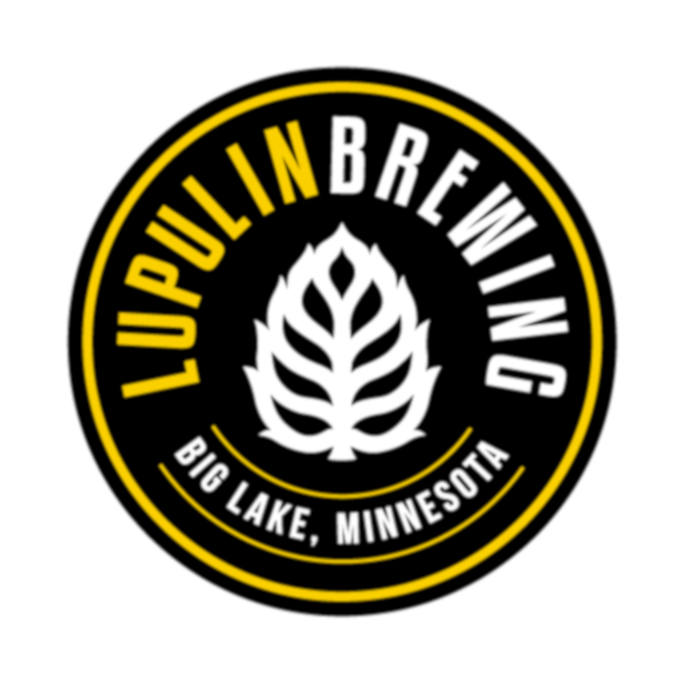 This appropriately named IPA from Lupulin Brewing is made with pure lupulin powder, paying homage to the brewery’s name. 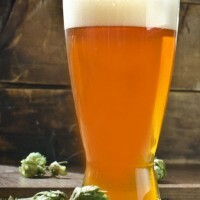 The bursting tropical flavors and soft bitterness may fool you, but no pellet or hop touched this beer. 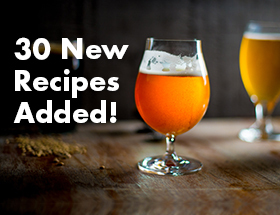 Brew your own and see what you think! Mash in at 152° F (67° C). Boil 6o minutes. 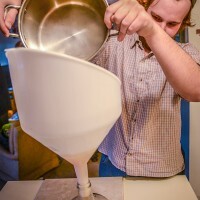 Start fermentation at 66° F (19° C) and let rise over a week to 72° F (22° C). Dry hop once fermentation is complete. 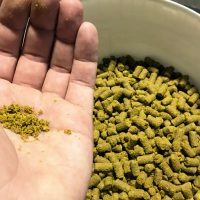 Hold on dry hops for 3 days, then crash/rack for packaging.